None of those future movies ever had people tweeting, and fbing and such. 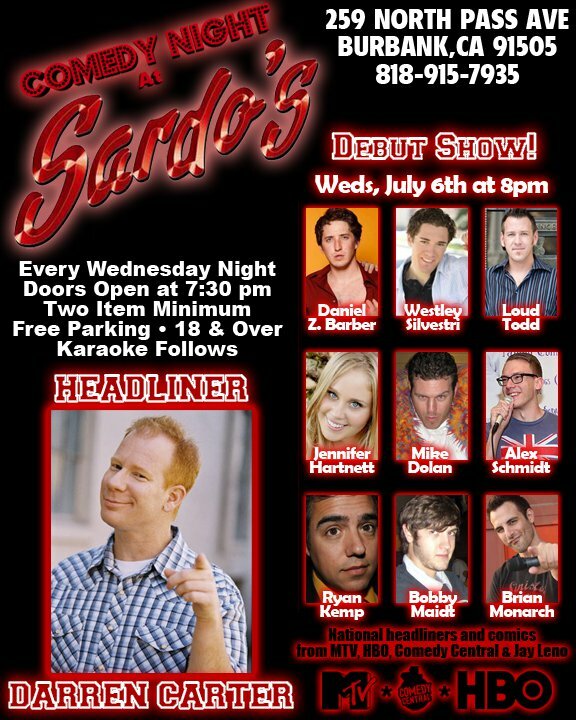 I will be doing a spot at the debut of Sardo’s comedy night. Tonight, hope to see you there.